Orson Welles is being feted anew for the centenary of his birth, and he even projected his personality from beyond the grave with the 2013 publication of My Lunches with Orson. Peter Biskind edited long-neglected tapes of Welles’ weekly LA lunches with fellow director Henry Jaglom to produce a book of rip-roaring table talk. But having Welles captured on tape gives rise to an unsettling thought about his late career… Here’s a teaser for my HeadStuff piece on Welles. Some academics are now stressing the performative aspect of interviews. When writers give interviews, what they say in them can’t be neatly filed with what they write in letters or diaries, because an interview is a public dialogue not a private monologue, and two self-conscious performances are colliding for the sake of publicity. 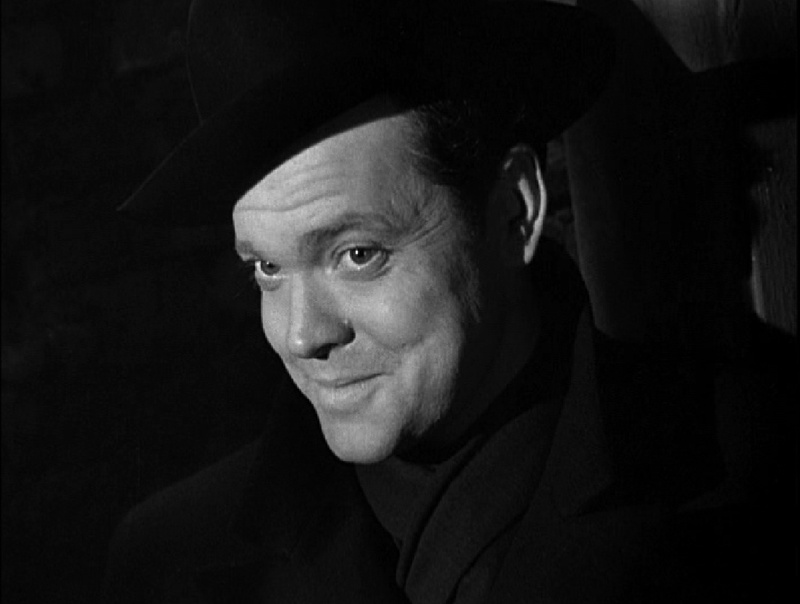 Indeed Welles requested that Jaglom tape their conversations for posterity, so there is undoubtedly an added dimension of self-conscious showing off on his part. There is also the further understanding that a good raconteur is not hobbled unnecessarily by facts or consistency. So Humphrey Bogart is a coward who only starts fights in places where he knows the waiters will intervene in one story, and a man of true courage and admirable integrity in another story – for the sake of the story. Click here to read the full article on how Welles’ areas of expertise multiply, how he indisputably talks nonsense about Verdi, and how this need to be feted as a renaissance man may have scuppered his chances of a HBO show.